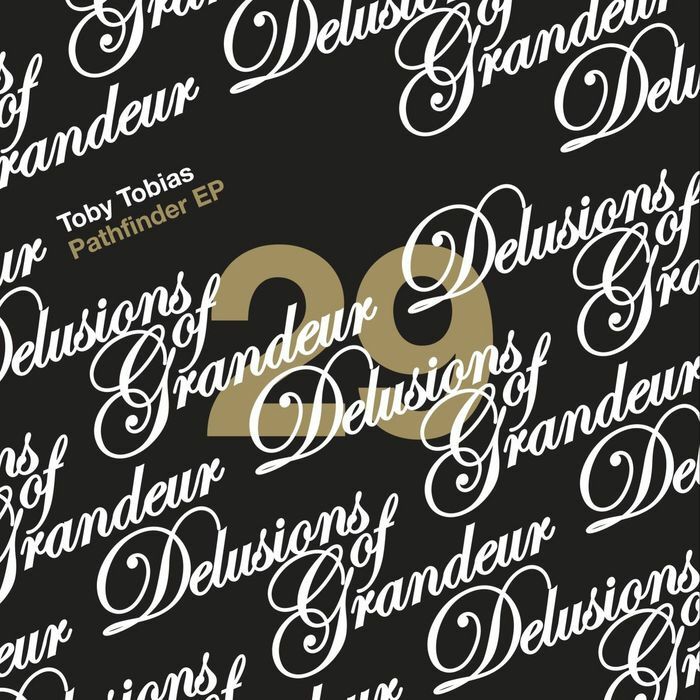 Toby Tobias joins the DOG crew for release number 29 and fits like the proverbial glove with an incredible EP which truly lives up to its name. 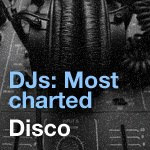 Itʼs probably fair to say that Toby is one of the unsung heroes of the UK scene having played a pivotal part in developing the underground disco scene of the late noughties. His Late Night Audio parties alongside releases on Rekids, Letʼs Play House, Nang and Quintessentials speak volumes as to the mans skills and fastidious nature and here he delivers what weʼd be so bold as to say his best work yet with the 'Pathfinder EP'. 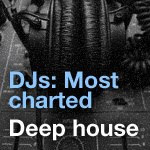 The title track kicks off and instantly you know youʼre in for a joyous ride with the rawest house-not-house beats, P-funk bass and echoing stabs. 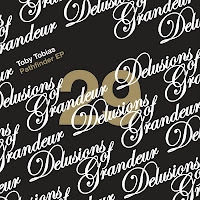 Toby has a way of mixing up the sounds and vibes to bring a fresh and original sound but with plenty of depth and drive. Next up Fabrizio Mammarella gets stuck into 'Pathfinder' reworking the original into a slightly straighter, bass-heavy monster of a track which keeps the dubbed-out chords but totally wreaks havoc on the bottom end when the bassline drops. 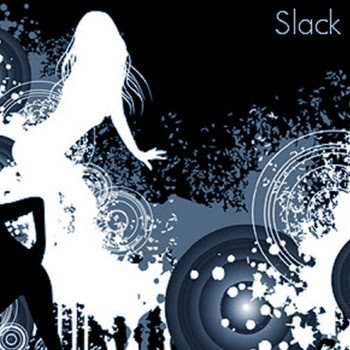 Flipping over weʼre treated to the slower paced 'Backbeat' which builds around floating chords, chopped vocals and a boogie-inspired bassline. A true Balearic beauty! Finally we have a stunning little number called 'Abregon' which completely defies categorization but manages to successfully fuse elements of jazz, fusion, hi life and house into a brilliantly quirky track which we challenge you not to want to do some freaky-deaky dance to.